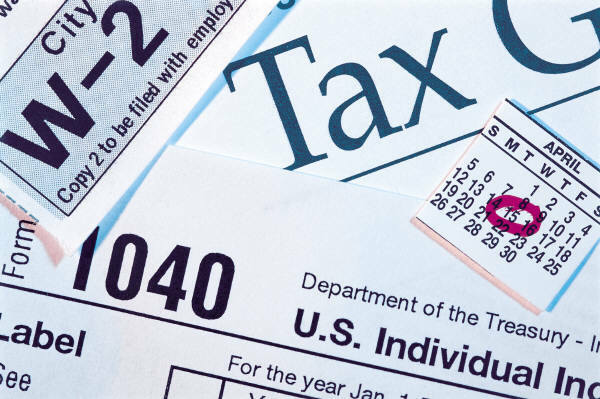 If you’re one of the early birds who already have their tax returns filed, chances are you’re expecting a refund. Routinely receiving a large refund isn’t a great idea, since you’re just getting back the interest-free loan you made to the government. If you’re expecting one this year, though, what should you do with it? 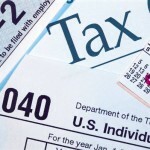 To find out how many people intend to follow that advice, you can read “What To Do With Your Tax Refund” here. Money and Marriage, Can It Ever Be Easy?